150 athletes enjoyed basketball instruction last year. This camp is designed for players who want to learn and improve skills. Specific instruction will be given in the areas of footwork, ball handling, shooting, one-on-one moves, and man-to-man defense. We emphasize leadership, self-confidence, individual development and character as a part of our camp instruction. Skills Camp: This camp will incorporate all the fundamental skills of the game with fun competitive games. Every player that participates will improve and learn techniques they can take home to practice. Shooting Camp: This camp is focused on teaching technique of shot and footwork. This is a fun way to learn how to shoot the basketball with fun creative drills that will improve your child’s shot in one week. Advanced Shooting Camp: This camp is designed for four specific areas. Technique, catch and shoot shots (moving without the ball), live ball moves to mid-range shots, and finihing at the hoop. Each day we will spend time working on these skills. Then there will be competition geared towards giving game like repetitions to cement what each player has learned. There will be former College players, current College coaches involved with this camp. We are fortunate to have such a high quality staff. 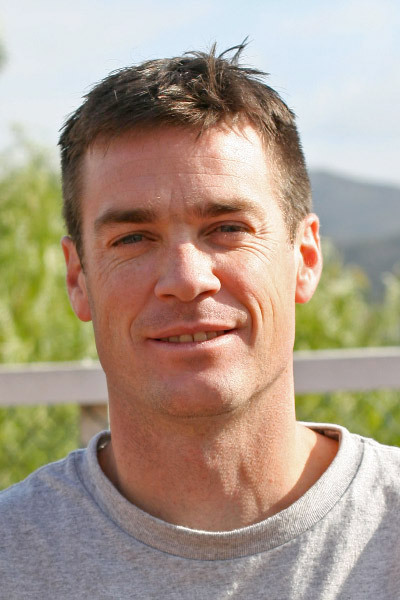 Coach Chad Bickley is currently head coach of boy's Varsity basketball team at Santa Fe Christian School. He was selected CIF Coach of the Year in San Diego 2017 after a succesful year and topping it off as D1 champions. Coach Bickley and SFC repeated as D1 CIF champs again in 2018. Back to Back Champions is amazing! Before coming to SFC, he was the head assistant coach at San Diego Christian College in El Cajon. He spent four years there, coaching at the college specializing in guard development and shooting. In high school he held state and national 3 pt. records. He has been on ESPN and Sports Illustrated. He then received a scholarship to San Diego Christian where he played for four years and set the national record for most 3’s in a game (18). He has spent the last 20 years running basketball camps.